Extension to CS-Cart and Multi-Vendor allows you to create promotion that will depend on number of diffrent products in basket. 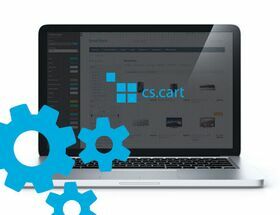 Extension to CS-Cart and Multi-Vendor allows you to create promotion that will depend on number of diffrent products in basket. When customer adds specified amount of unique products, promotion will activate. Promotion can also contain specific category condition. Using "The product is assigned to ALL categories in a category" condition, promotion will activate only if all products are in chosen categories.